It is rare to find a person who doesn’t like bananas. It is our go-to fruit during emergencies as it fills the stomach and gives us energy instantly. But do you know that you’re not eating the fruit in the right way? How many times did you try to open the fruit but it gets broken half way down or gets bruised? 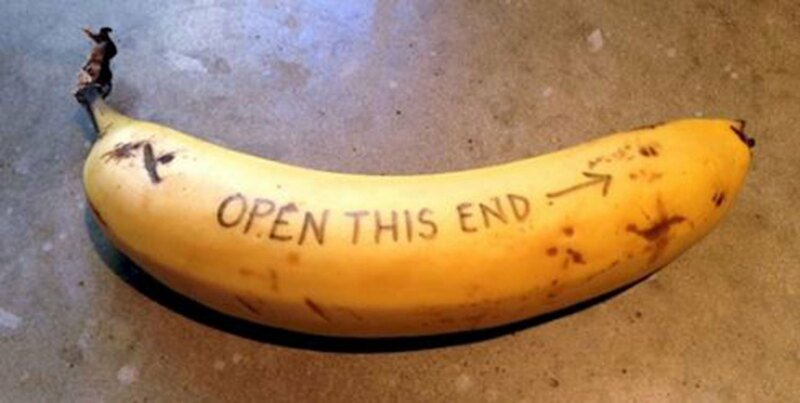 That’s not going to happen anymore as we’re going to reveal the right way of eating a banana. 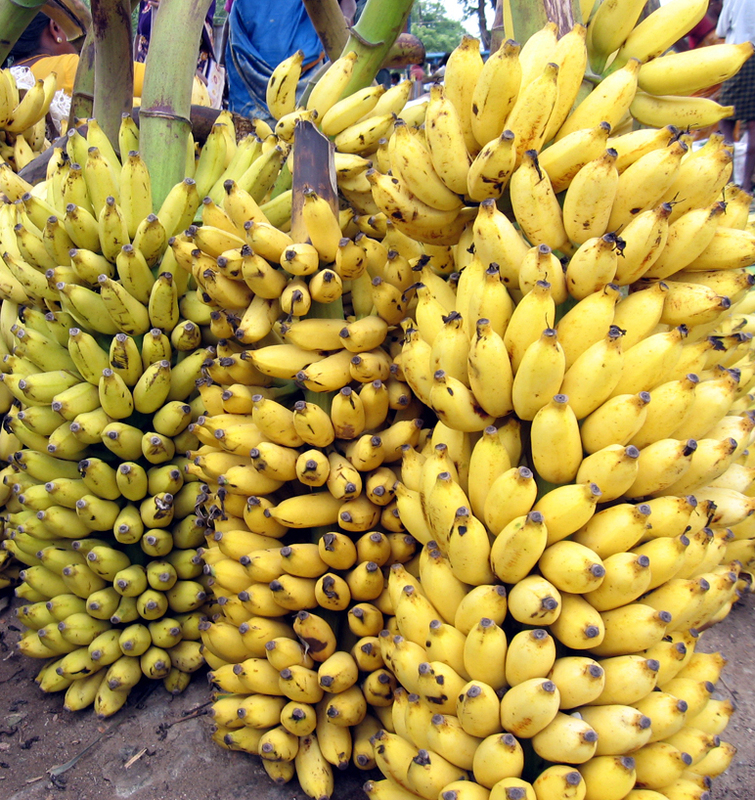 The stem of the banana is what usually keeps the fruit hanging to the cluster of the fruits which are attached to the plant and hence it is quite firm. 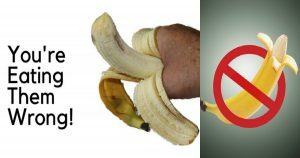 Generally, we open a Banana from its stem which is the toughest part and which leads to an exertion of pressure to open which in turn makes the Banana to break. This is why we show you an alternative which helps in removing the peel easily. On the contrary to what we are following right since our childhood, try removing the peel from another side to the stem which will be easy to open as there’s no stem. So the trick to open the Bananas is to open them from the bottom tip. It also helps to remove the black substance at the tip which is the leftover of Banana flower. Banana contains vitamins like B6 and C and also have minerals like Magnesium, Potassium, Manganese and also contains soluble and insoluble fibre. 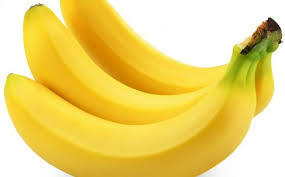 Banana is helpful in reducing weight, fighting cancer and improving energy which makes it one of the best fruits to consume for having multiple benefits at a time. Bananas are also suggested to insomniacs to trigger sleep by consuming them before going to bed. It also helps in easing the digestion and also helps people with anaemia.